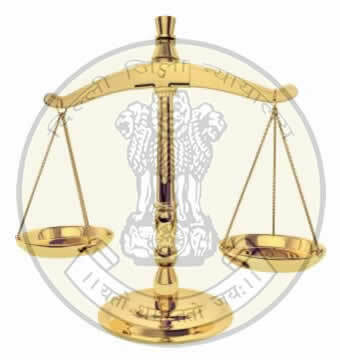 Office Of The District & Sessions Judge, Delhi has released a notification for the recruitment of 288 Junior Judicial Assistants (JJAs). Interested candidates may check the eligibility criteria and apply online from 11-11-2017 to 01-12-2017. Selection Process: Selection of candidates will be made on the basis of Written Examination (objective type), Typing Test and Personal Interview.